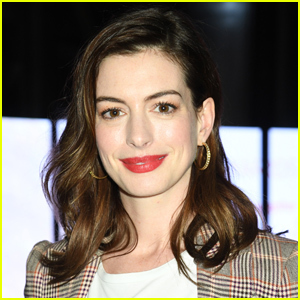 Kendall Jenner Goes All Out as a Fembot for Halloween 2018! 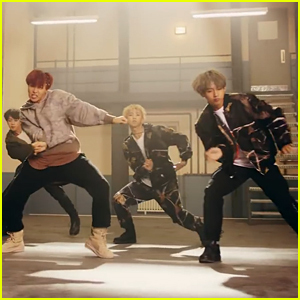 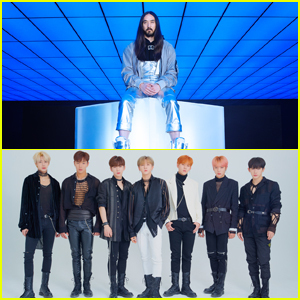 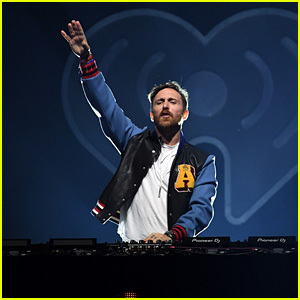 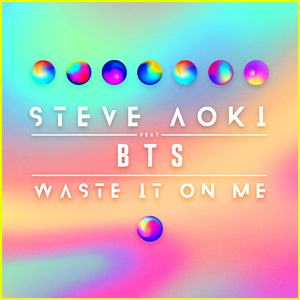 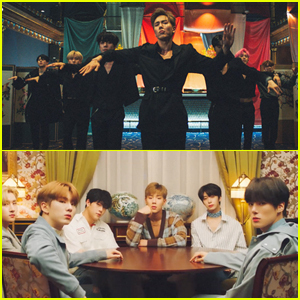 Steve Aoki & BTS' 'Waste It On Me' Stream, Lyrics & Download - Listen Now! 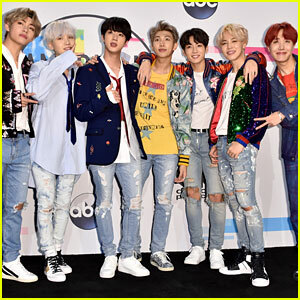 BTS: 'Love Yourself: Tear' Album Stream & Download - Listen Now! 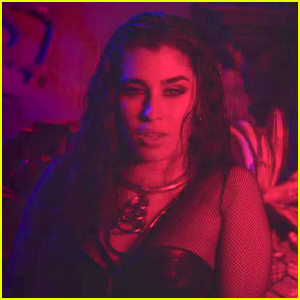 Fifth Harmony's Lauren Jauregui Releases 'All Night' Video with Steve Aoki! 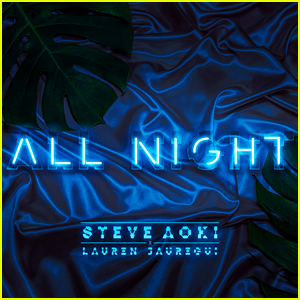 Lauren Jauregui & Steve Aoki: 'All Night' Stream, Download, & Lyrics - Listen Now!